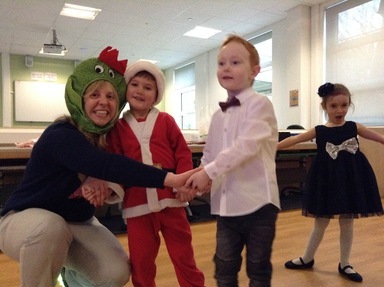 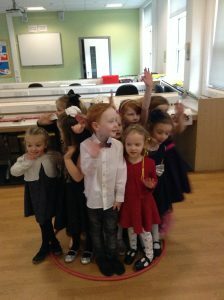 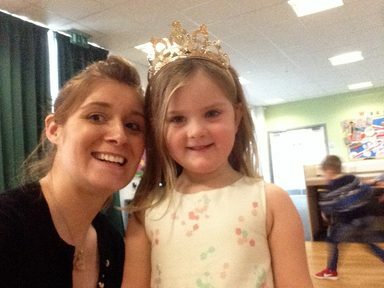 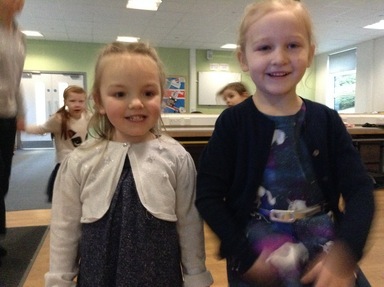 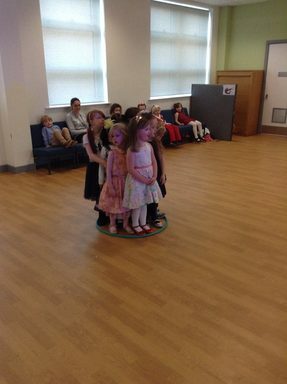 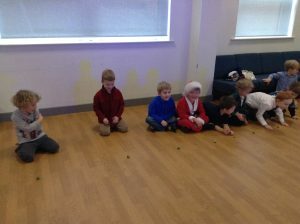 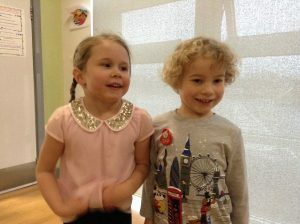 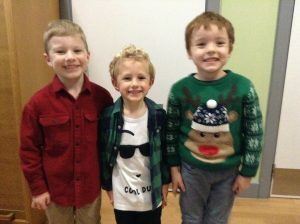 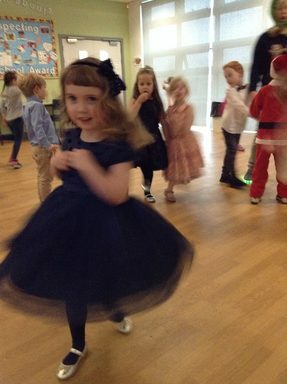 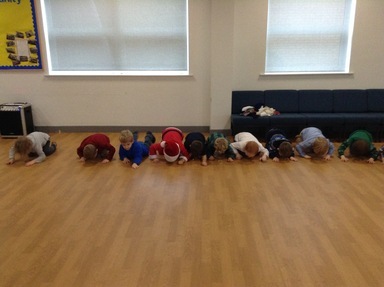 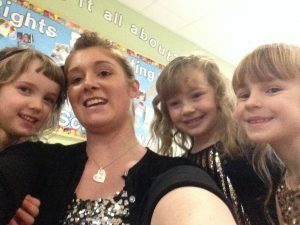 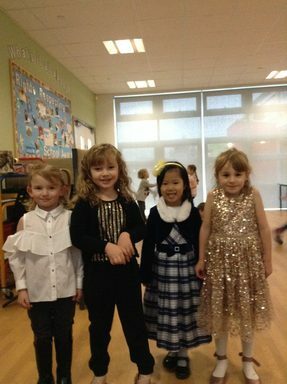 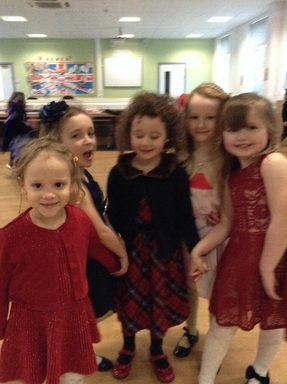 The children had a great time at their Christmas party. 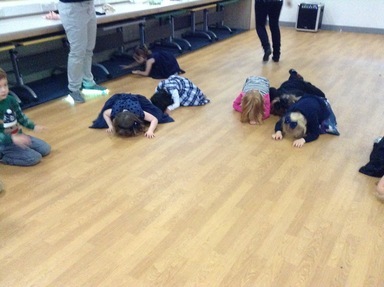 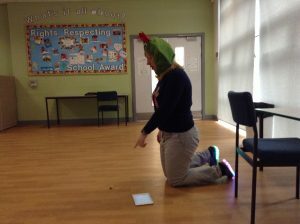 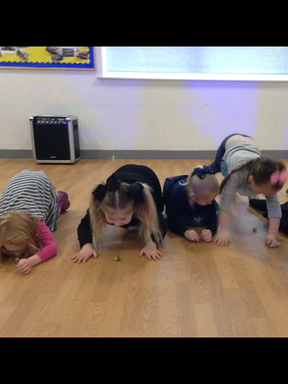 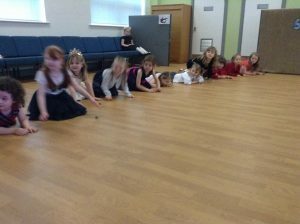 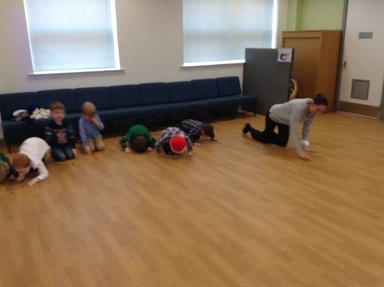 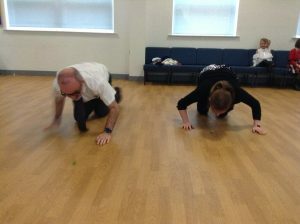 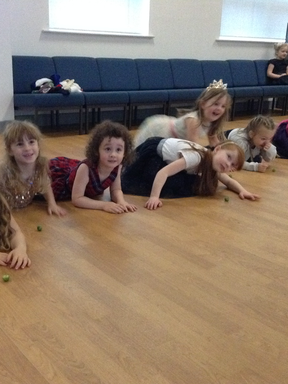 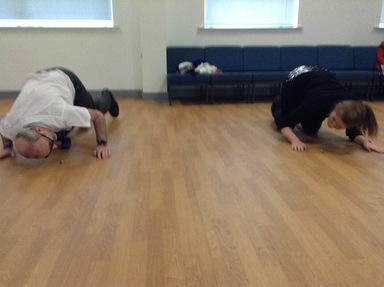 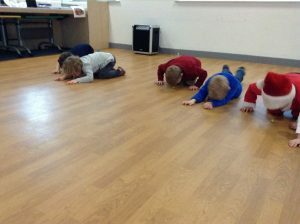 They enjoyed playing lots of party games including corners, pass the parcel, musical statues and roll the sprout! 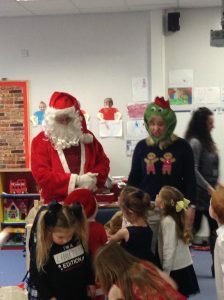 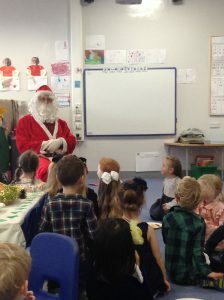 The children finished with a visit from the man himself and a yummy Christmas party buffet. 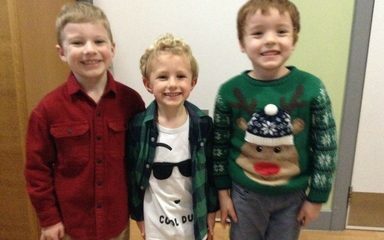 We hope you all have a wonderful Christmas break. 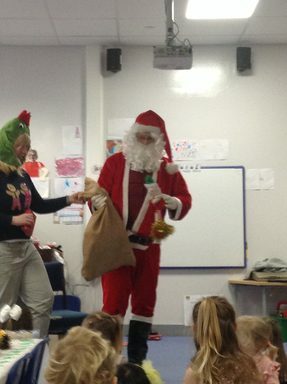 Best wishes to you all.